On March 4 at 4 p.m., Portland, Oregon-based Cider Riot! will be honoring Oregon’s pioneering spirit with the re-release of F.X. Matthieu hopped cider. Made with X-17 hops bred by Pat Leavy at the Oregon Hophouse, Oregon’s first certified organic hop farm, the cider honors Quebecois revolutionary and founder of the Republic of Oregon, Francois Xavier Matthieu. To celebrate the release, the Cider Riot! Pub will be welcoming Sue Jaggers, great-great-granddaughter of F.X. Matthieu, accompanied by her husband Jim Jaggers, who will be portraying F.X. Matthieu in period garb, and hop grower Pat Leavy. F. X. Matthieu was one of the pivotal votes in favor of forming the Republic of Oregon at Joe Meek’s Wolf Meeting at Champoeg in 1843. Matthieu went on to operate the Butteville Store and served in the Oregon legislature. His parents hailed from Normandy and Brittany, the two major cider-producing regions of France, and Matthieu was involved in Quebecois independence struggle against the British before fleeing to New York state and working his way west to Oregon in 1842. 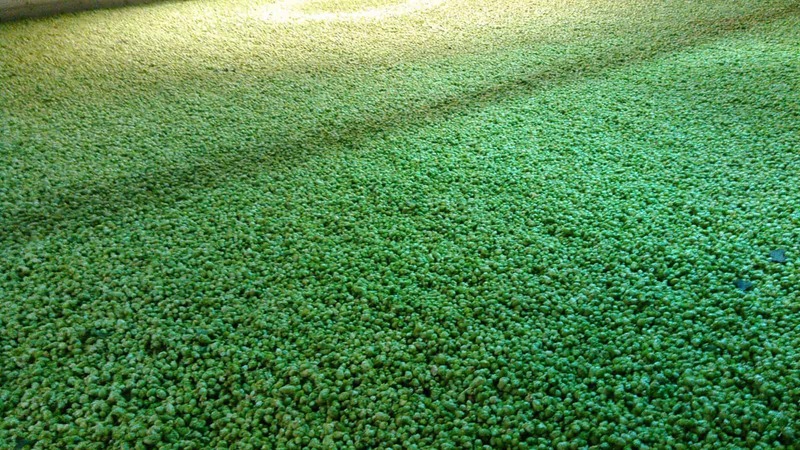 Matthieu Road bisects Leavy’s Oregon Hophouse hop farm near Butteville, inspiring Cider Riot! to name the cider made with the X-17 experimental hops in honor of F.X. Matthieu. Only three breweries nationwide got the 2016 crop of Leavy’s X-17 hops, which lend the cider tropical fruit notes and a spicy herbaceous finish. 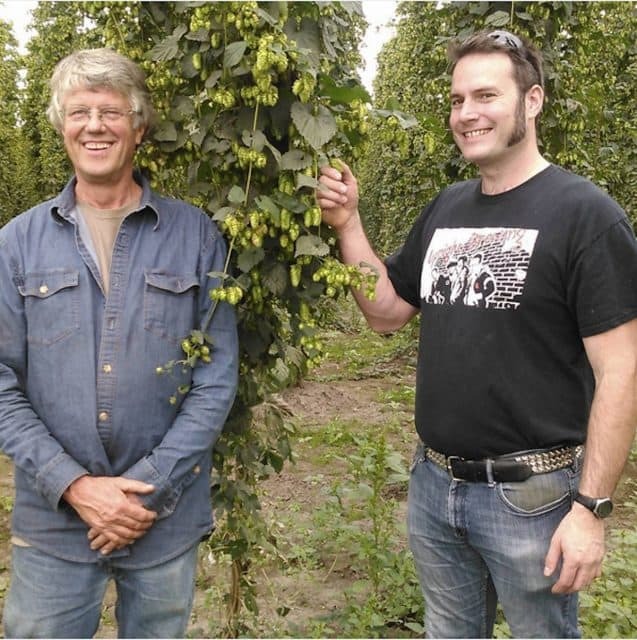 Pat Leavy, whose grandfather began growing hops in the 1920s, began breeding hops suited for organic cultivation methods in the Willamette Valley after struggling with disease and pest pressures to commercially available hop varieties. Cider Riot! has been making F.X. Matthieu cider with the X-17 hops since 2014, starting out with a 5-gallon test batch. Hopped cider, invented in Oregon a decade ago by Salem’s Wandering Aengus, has swept the country, and there are now cidermakers around the globe pairing hops and apples. Cider Riot!’s year-round Everybody Pogo, made with Leavy’s organic Goldings hops, is the company’s best-seller. For more information on this historic hopped cider event, visit the Cider Riot! website. Cider Riot! Pub is located at 807 NE Couch St. in Portland, Oregon.